I must admit that 2012 wasn't my favourite year for female performances. In fact, I had a lot of trouble compiling this list, since there was only one person who really really impressed me (as you'll see later in this list). Alas, at least there was no Meryl Streep breaking another Oscar record or that many towering biopics to contend with, and we were left with actresses in indie films getting some great notices. This may be a strange little list, but it was a strange little year for ladies in film. I remember that there was all this buzz surrounding Ann Dowd's performance in Craig Zobel's uncomfortable Compliance. To be honest, I never understood that buzz. I found that the best in show was actually Dreama Walker, who was the one at the centre of all of the film's controversy. She was the one that had to go through all of the horribly uncomfortable stuff. This was really her film. And she carries it without being alienated by the source material, and instead with a certain sort of maturity in confronting it. I hold a lot of hope for this young actress - it is certainly different from the more mainstream image she's created for herself in Don't Trust the B---- from Apartment 23. One thing that I really admire (as you will see later on in this list) is when somebody actually uses their body in a performance. This can work in one or two ways: have it trained to do glorious things like Natalie Portman's rigorous work in Black Swan, or when the actors have to take their body's ability away. Such is the case with Naomi Watts in The Impossible, who spends much of the film on the brink of exhaustive death. It's a great paradox, but I find that when the body's ability is limited, this is where the acting really shines through. Naomi is a classic example of this, and her utterance of the words "thank you so much" is one of the most devastating, heart-wrenching yet relieving thing that happened in 2012 cinema. 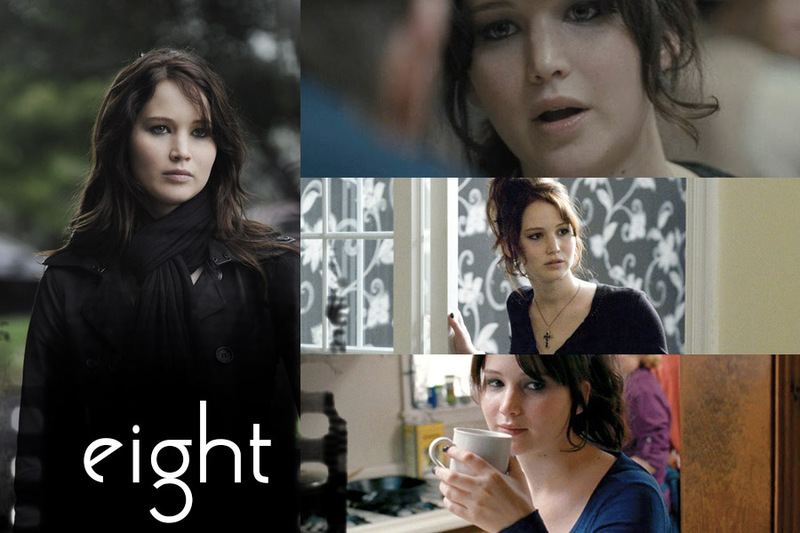 Again, Bradley Cooper is my favourite performer in Silver Linings Playbook, and even though I'm still a little annoyed with Jennifer's extremely premature Oscar win, there's no denying that she had a special sort of energy in this film. She was this strange blend of kinetic and magnetic energy, happy one minute and boiling with anger the next. Jennifer plays the part with wisdom and charisma far beyond her years, which makes me realise that this is just another stepping stone in what is shaping up to be a brilliant career. 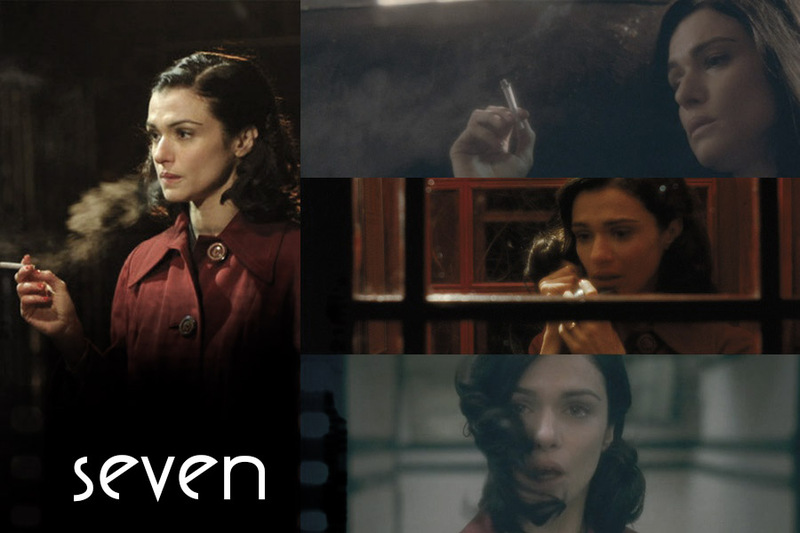 I didn't really like this movie all that much, but if there was one thing I took away from it, it was how scarily similar Rachel Weisz was to Vivien Leigh. Not just in looks, or poise, but in the tragic way she carries her character. I guess that's testimony to Vivien Leigh being the originator of this role, but Weisz embodies this film and her character in a way that few actresses in period pieces can. She doesn't get lost in the time, she just belongs in it. Such a strange beauty to this performance, but if anyone is brave enough to make a Vivien Leigh biopic, I'll be campaigning for her. Joaquin Phoenix is best in show in this film (I couldn't fit him into my unbelievably strong actor's list unfortunately), but Amy Adams was brilliant in every scene she was in. Yes, she's in very few scenes, but she's just so...different. I wouldn't say that she plays all the same kind of role - there was plenty of difference between her roles in Trouble with the Curve and On the Road last year - but this role was pretty special. I felt a little bit frightened by her. 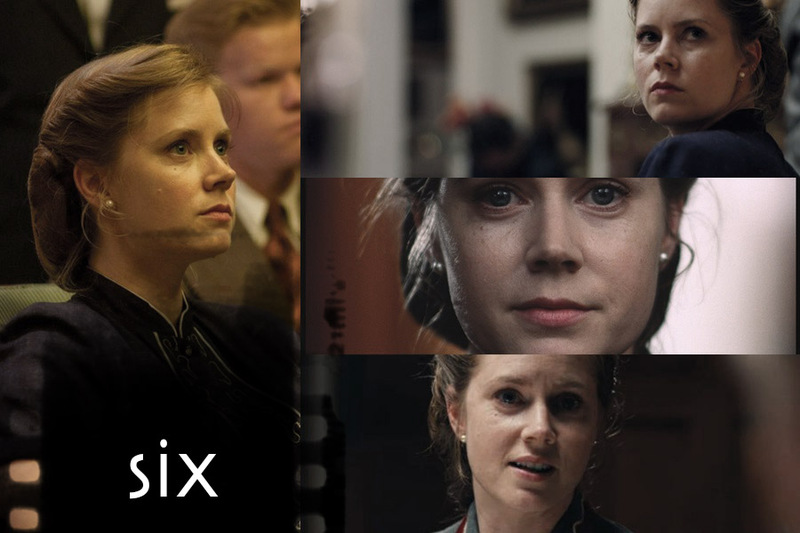 And to be frightened by Amy Adams, the sweetest woman in the world...I think that kinda deserves an Oscar. I wasn't the hugest fan of this film (I really should watch it again when I'm not so saddened by the fact that I had to leave Japan), but there's no denying little Quvenzhane Wallis' immense talent. She commands the screen like people five times her age can't even manage. And I can't even begin to process how she does it with such panache, like she's been acting for more years than she's even been alive. Which is a little bit intimidating. This is just the same as Naomi Watts - this is a performance that requires the actress to limit her body, and that counteracts into an amazing performance. I felt absolutely paralysed by Riva's performance, mainly because she can command so many emotions through a single look. This isn't Riva "acting her age", because what I've seen she's still full of vitality, and I find it so brave that she confronted her age in such a brutally honest way. She was robbed of that Oscar, pure and simple. I'm one of the few people who was cheering with delight when Anne Hathaway won her Oscar for Les Miserables, and have stuck by her through all of this strange Anne hate. She deserved that Oscar, because she literally ripped my soul out and made me cry every time she was on screen. However, this wasn't my favourite performance from Annie in 2012. 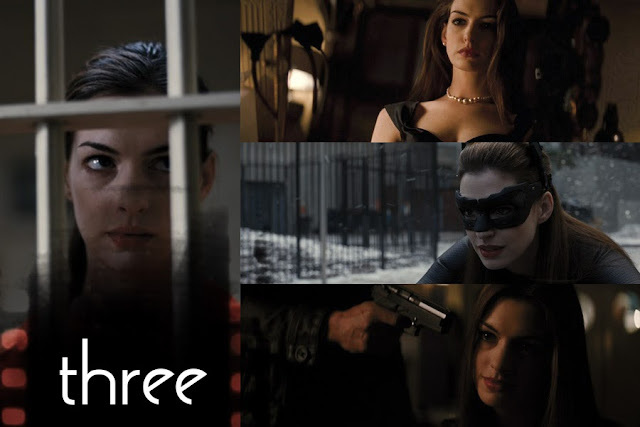 There's her ferocious, smooth, unyielding performance as Selina Kyle (or Catwoman, as she isn't called in this movie) in The Dark Knight Rises, who steals every single scene she's in. Her voice literally purrs, she moves around so smoothly, and the best thing is that we're never really aware of what her agenda is. This is barely the energetic, beaming Anne Hathaway that we've seen grow up over the past decade. 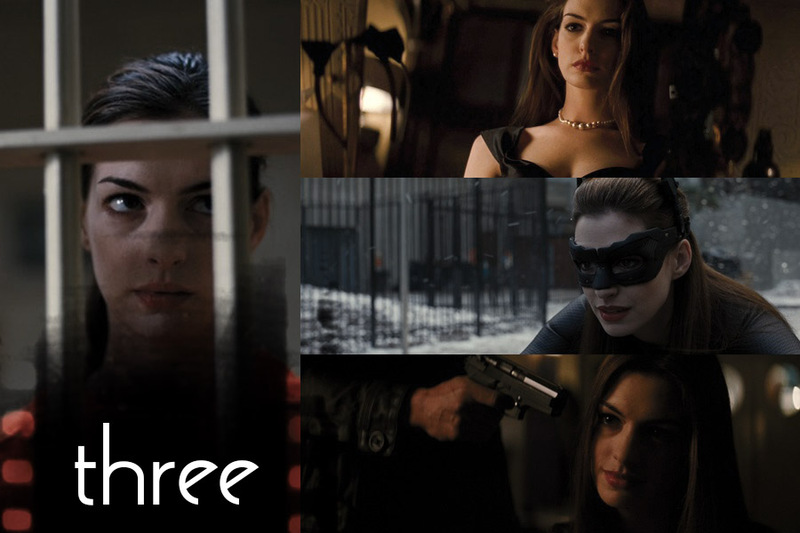 She embodies Selina Kyle, with such athleticism in both the way she moves and the way she acts. And she certainly runs rings around poor old Marion Cotillard, who definitely disappointed in a role that could've been so much more. I always find a certain sense of pride when an actress I've admired for a while - even if they haven't had the most amazing roles in the most amazing films - suddenly breaks through with this amazing performance in an amazing indie film. 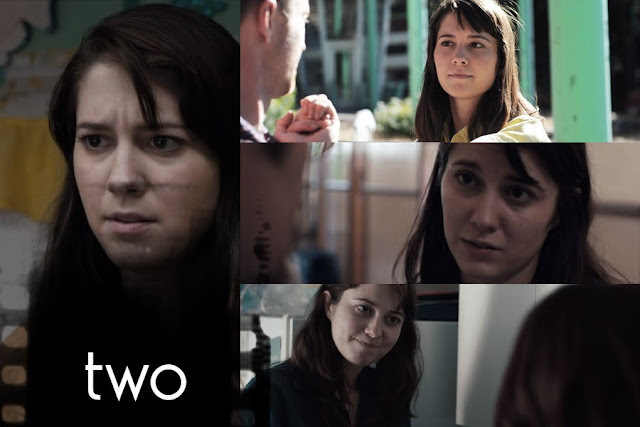 Such is the case with Mary Elizabeth Winstead's incredible breakthrough in James Ponsdolt's brilliant Smashed. She's had some mildly good supporting roles, but here we see something completely different: an actress playing a normal human being as natural as possible. Which is quite an impressive feat considering this is a film about alcoholism, which gives anyone the assumption that they can just go crazy. Winstead keeps it frighteningly real, and this is a raw, heart-wrenching performance. One that certainly deserved a whole lot more recognition than it got, that's for sure. This will come as little surprise to anyone, but in fact I was surprised to find out why this performance resonated with me so much when I watched it a second time a few weeks back. Maya is probably the closest thing I'll ever get to a character who is like me. Sure, I'm not off trying to find Bin Laden, but her scary determination is something that I connected with all too well. You can say that Maya isn't a character with a huge backstory - she just turns up, is determined and finds Bin Laden - but it doesn't really matter than she doesn't have an emotional monologue detailing every single reason she has behind her determination. The most amazing thing is that Jessica doesn't need that emotional monologue to convince us of anything. She yells sometimes, but her overall presence just commands conviction. My favourite part is when she looks up from identifying Bin Laden and just nods every so slightly to confirm that it is him. Her face is so exhausted and wounded. And then there's the tears at the end. Which really devastated me. I just felt everything in this performance. I can see why it polarises, but from one Maya to another, this is probably the best female performance I've seen in a long while. What do you think of my choices? Who were your favourite female performances? I too love Anne in The Dark Knight Rises as she was the best thing in that film. It was just on TV and I just loved the way she presented herself. My favorite performance of 2012 is Marion Cotillard for Rust and Bone. 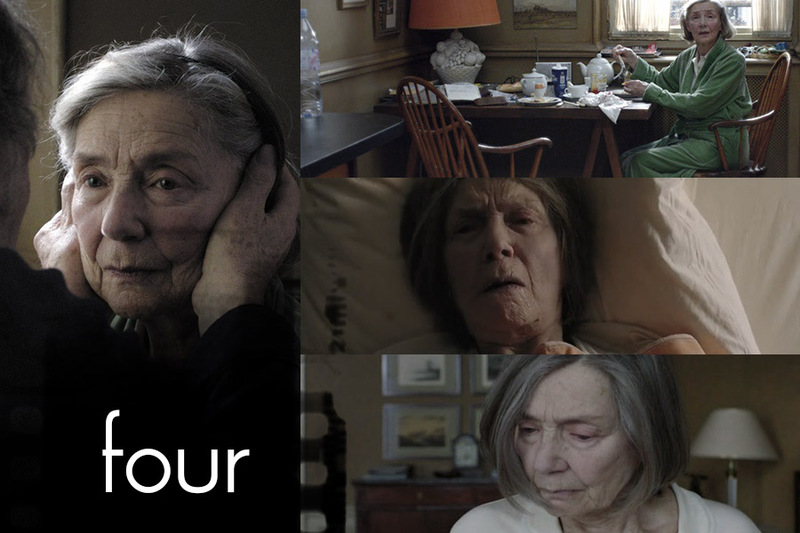 Definitely a performance for the ages as a woman who deals with loss and tries to find herself again. I'm glad you included Melanie Lynskey in your honorable mentions. She was so great in that film. I did love JLaw in Silver Linings, but I was 100% wanting Emmanuelle Riva to win the Oscar :( I'm glad you included them both here! Aahh! I still haven't seen Beasts of the Southern Wild! These are great picks, Stevee! I so want to see Deep Blue Sea. I totally agree w/ Jennifer Lawrence and Jessica Chastain, I was rooting for Jennifer to win so I'm glad she did! Awesome list. There are so many great performances on here. Weisz gave my favorite female performance of 2012, but Marion Cotillard (Rust and Bone) was a very close second.